Silas Lowe Trio - "I'm Moving to Manchaca"
I can provide musical entertainment for nearly any occasion, from wedding ceremony duos to full bands for weddings and corporate parties. 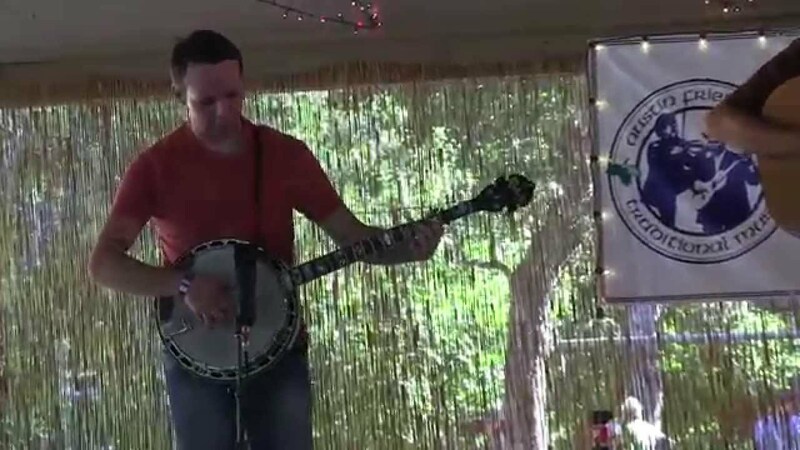 Need a bluegrass band for a birthday? Got it! Need a country band for a family reunion? Done! After years of performing and touring internationally, I have the experience to provide high quality, professional music to fit your needs. Need an officiant? Look no further! I'll work with you to develop a ceremony that's perfect for you. These guys were great at our wedding! Really solid band and very flexible given the location and set up area. Definitely recommended. My husband and I booked Silas Lowe and company for our wedding and were so happy with this decision. Silas' booking agent, Andy Lentz (fiddle player) was awesome at answering all of our questions and getting back to us promptly. We had several special requests (e.g. additional microphone rentals, special songs we wanted played) and the band made sure to work with us on each of these things. At the wedding, each band member was positive and brought great energy to the event. We had many guests comment on how great the band was. We are very thankful that Silas Lowe and his ensemble were a part of our big day and we highly recommend them to others. Silas & Company were just fabulous at our Elementary School's Picnic! Hoping they will join us next year too! We had such a great time working with Silas and band. They were extremely professional and responsive to our questions. They worked with us, and handled things directly with the venue. Their performance was a highlight of the night and we got questions from guests the entire night about where we found them etc. Could not recomend more! Enjoy. Andy and the Silas Lowe band were a great addition to our grand opening and we're wonderful to work with. Andy was quick to respond to any questions I had and was eager to help promote the event as well. This was was my first experience using the GigSalad platform and I will definitely be using it again. A self-described “ethnic hippie and cultural Yankee,” Lowe spent his youth between Branford, Conn. and Mendocino, Calif. “I lost about a year of my university experience to sitting in a dorm room drinking cheap whiskey and trying to play like John Hartford, Frank Wakefield, the Holy Modal Rounders, and Bill Monroe,” he says. The practice paid off -- Lowe now performs regularly out of Austin, Texas, where he has lived since 2006. 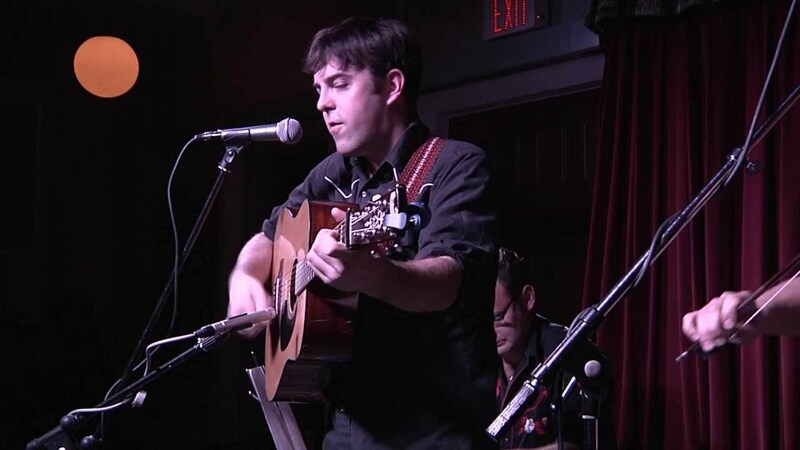 He has also entertained crowds at the Kennedy Center, Winnipeg Folk Festival, Northern Lights Boreal Festival, Bristol Rhythm and Roots Reunion, Vancouver Folk Festival, and numerous other festivals throughout the U.S. and Canada. Sound can be provided by the band or the buyer. Bill Monroe, Old Crow Medicine Show, The Band, Hank Williams, Bob Dylan, Carter Family, Bob Wills. Sound support can be provided by the band for an additional fee.